Assistant Secretary of Finance at the Regional Democratic Council (RDC) of Region Nine Debra Rampersaud on Thursday testified that she was unaware of any training activity being facilitated for public servants in the region by then PPP/C minister Dr Jennifer Westford during the years 2011 to 2015. 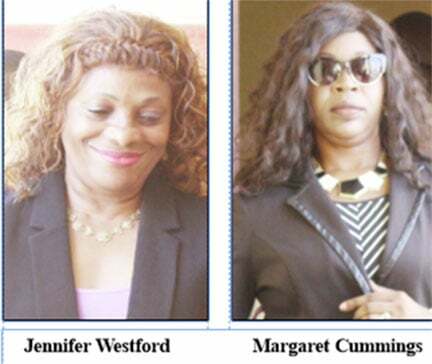 Rampersaud made the disclosure when she took the witness stand before Magistrate Judy Latchman in Georgetown at the continuing trial of Westford and her former aide Margaret Cummings, who are charged with the theft of over $600 million from the government. 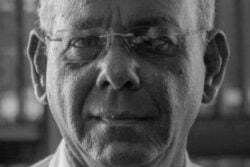 The charge against Westford and Cummings states that between the period October 19th, 2011 and April 28th, 2015, while being employed with the former Public Service Ministry, they stole $639,420,000 belonging to the Government of Guyana, which they received by virtue of employment. 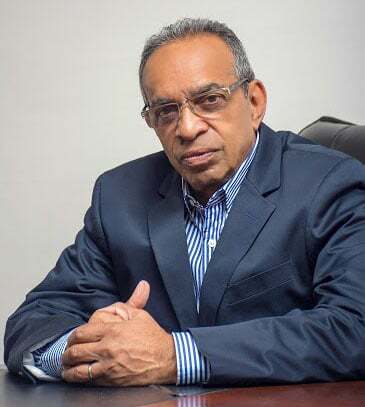 It is also alleged that between 2011 and 2015, Westford signed 24 memoranda amounting to $639,420,000 and sent them to the Permanent Secretary at the then Office of the President to be signed and approved. The money was said to have been requested for activities to be conducted in the 10 administrative regions. Rampersaud’s testimony was based on the line of questioning put to her by the prosecutor. During her testimony, it was noted that during October, 2015, she was working at the Region Nine RDC as the Assistant Secretary of Finance. Her duties included advising the Regional Executive Officer on financial matters and she also had responsibility for all financial matters, among other functions. Rampersaud noted that it was unusual for training to be held in the region, while adding that persons would usually travel to Georgetown. She also noted that it was unusual for ministers to go into the region to conduct training. Specifically given the years 2011 to 2015 and asked if she recalled Dr Westford going to the region to conduct any staff conference, performance review, yearend review, skills-based needs assessment, change acceptance workshops, training for scholarship awardees or social activity, the witness stated that she never heard of such activities being held. She added, however, that she remembered Dr Westford visiting the region during the opening of heritage month some time ago. Under cross-examination by attorney Dexter Todd, Rampersaud, when asked the number of public servants in Region Nine and how many she would have questioned in the relation to the matters raised, stated that there were 300 public servants and that she questioned 12, who fall under her supervision. Todd pressed Rampersaud with the suggestion that because she never attended any of the training activities, she could not say with certainty that they were not held. However, the witness maintained that if any of the training activities mentioned had been held, she would have known about it since the area is small and her staff would have had to attend. Subsequent to the cross-examination, the matter was adjourned by Magistrate Latchman until March 7th.